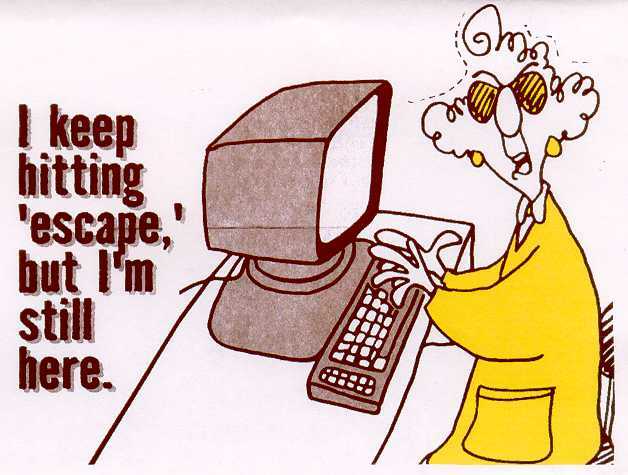 Maxine is wrong---I have escaped very early this morning. Off on another adventure. Hiking & biking on the agenda. Stay tuned for a full report. I love that you're always up for another adventure. You're a terrific role model for me!